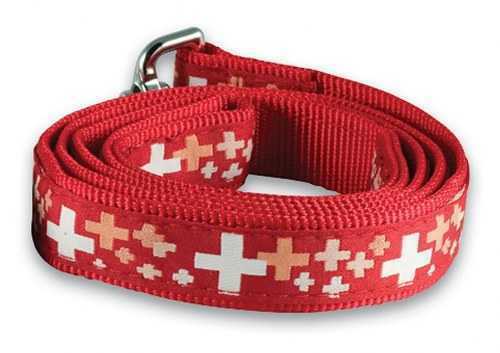 Show-off your dog on a Swiss leash that pairs perfect with a Swiss collar! Imported from Switzerland. Click here to join our mailing list for notifications of new products and specials. Service Area: New Glarus, Beloit, Janesville, Loves Park, Machesney Park, Middleton, Baraboo, Monroe, Platteville, Waunakee, De Forest and surrounding communities. © 2016 - 2019 Esther's European Imports, All rights reserved.